Create your fun! 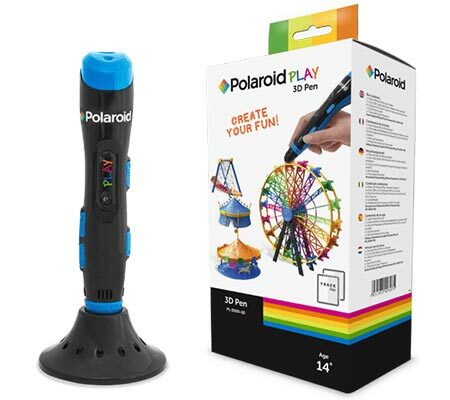 The Polaroid 3D Pens let your imagination take form. 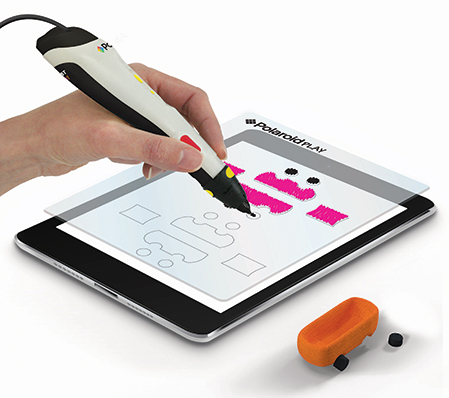 Draw 3D models with ease for endless possibilities and hours of fun. 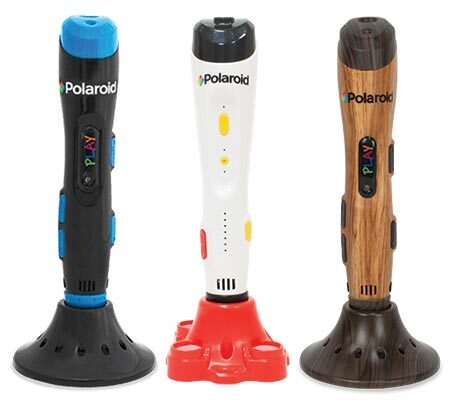 Available in three models: Polaroid Play, Polaroid ROOT Play and Polaroid FAST Play.